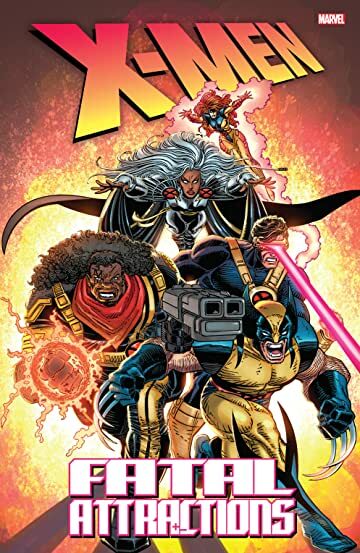 Collects Uncanny X-Men (1981) #298-300, 303-304, 315; X-Factor (1986) #92; X-Force (1991) #25; X-Men Unlimited (1993) #2; X-Men (1991) #25; Wolverine (1988) #75; Excalibur (1988) #71. 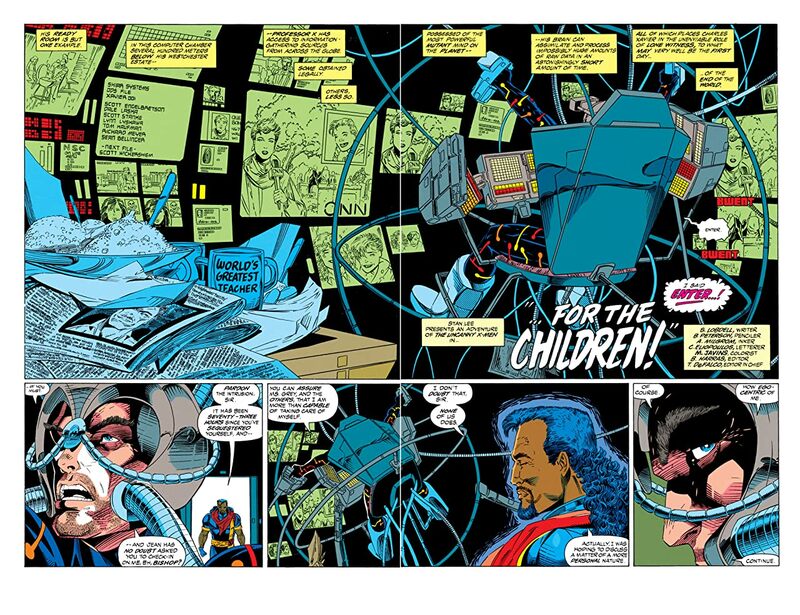 The thrilling saga that commemorated the X-Men's 30th anniversary! 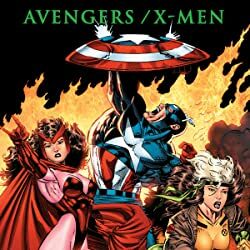 As Magneto's Acolytes amp up their attacks on Homo sapiens everywhere, the X-teams join forces to put an end to the villainous zealots' mad crusade against humanity once and for all. 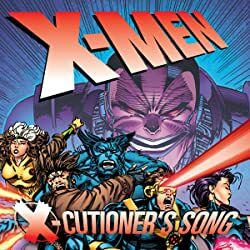 But has their leader, messianic madman Magneto, returned from the dead? 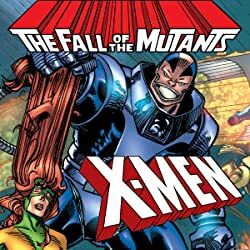 And as a mysterious disease begins creeping through the mutant community, claiming the lives of hated foe and dear friend alike, which X-Man will buckle under the strain? 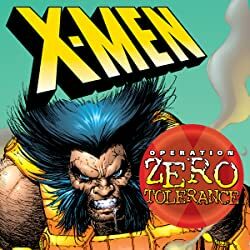 Matters come to a head in the most shocking way possible, culminating in a devastating attack on Wolverine — and a showdown between Professor X and Magneto that must be seen to be believed!